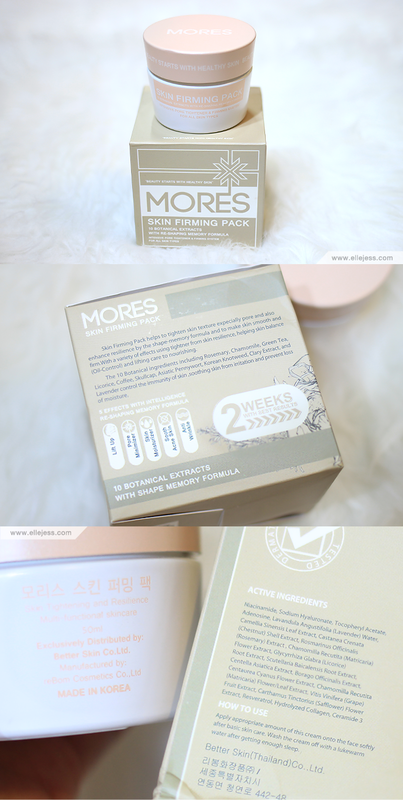 Introducing this new Thailand/Korean beauty products called MORES Skincare from Julie. Love the pump dispenser! If you’re using both products as a combo like I do, then this one is what you’ll be using first. 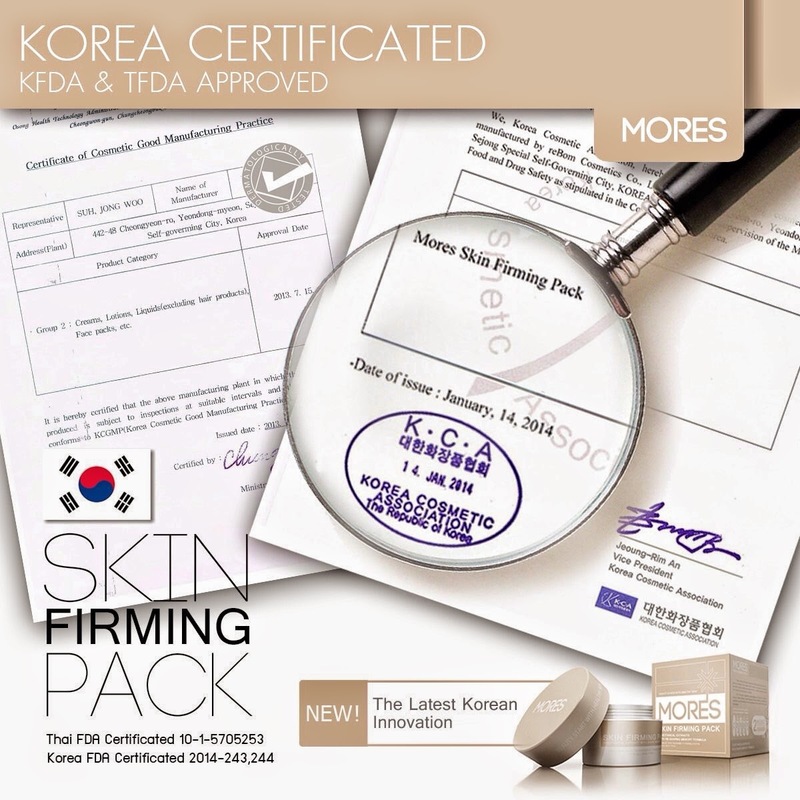 MORES Skin Firming Pack has very interesting texture, it’s -believe it or not- KONYAKU or JELLY-LIKE. Look as I scrambled it up there, it reshaped itself within second into the smooth, flat surface. 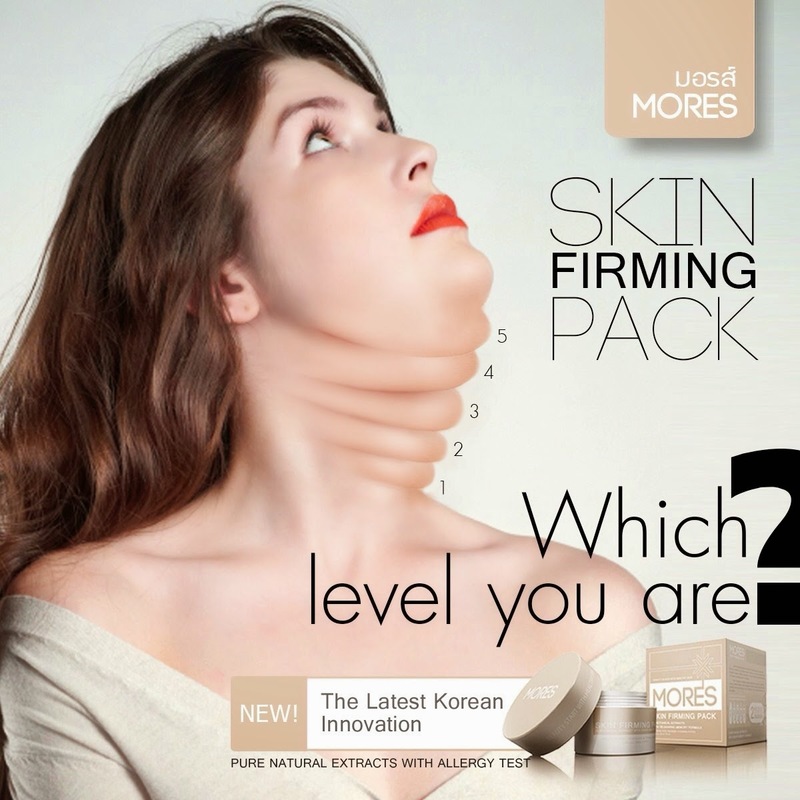 The brochure said that it’s how the Re-Shaping Memory Gel (RSMG) works. 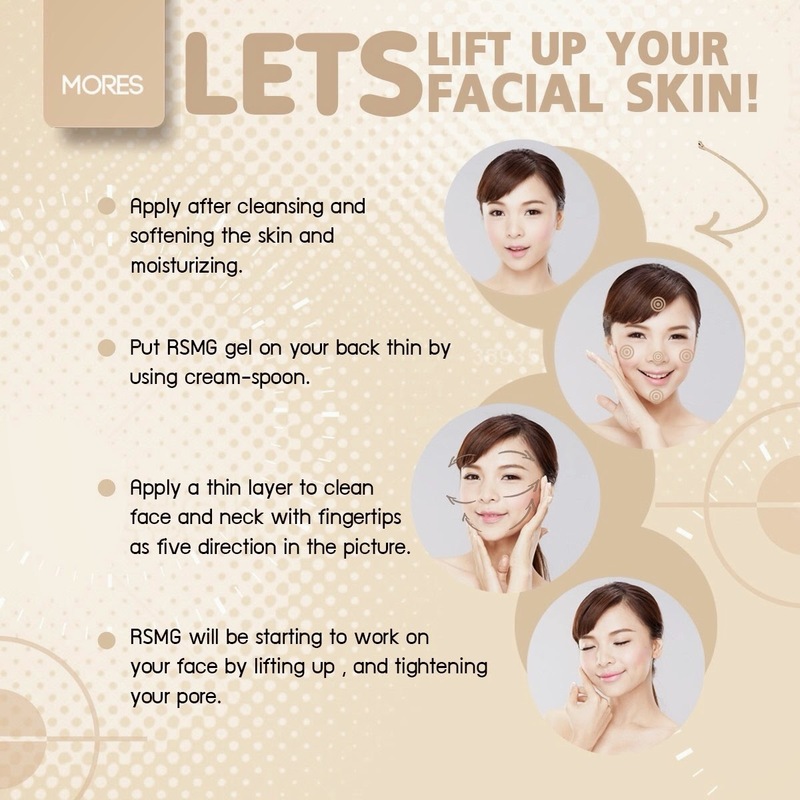 Theoretically, as it reshape itself, it lift up your face and tighten your pores (see image up there). Do they break you out? No, they don’t. Super plus point for me. 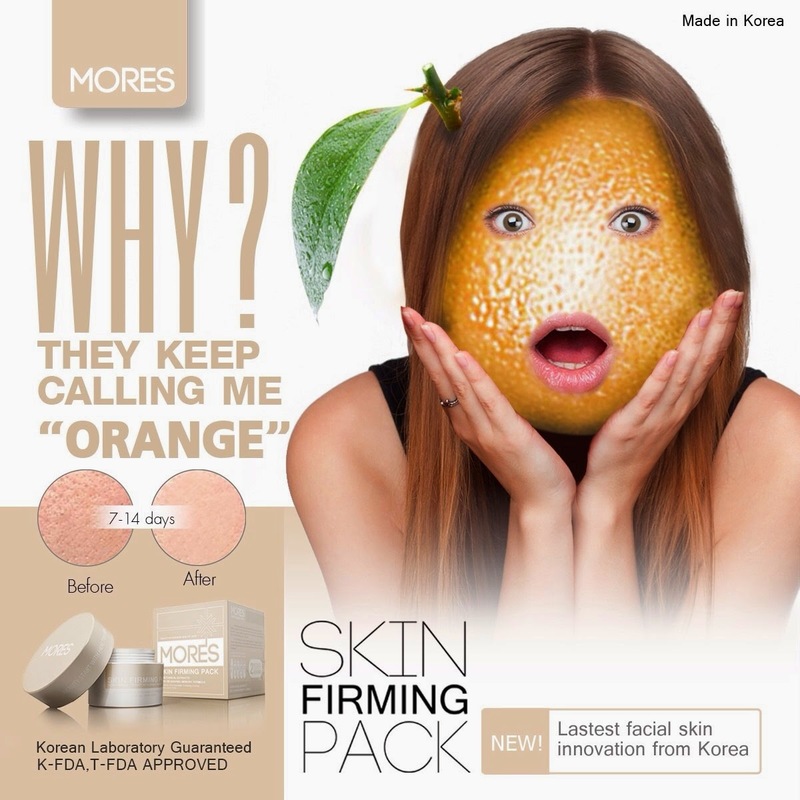 Do they moisturize your skin? MORES White Booster: nope. 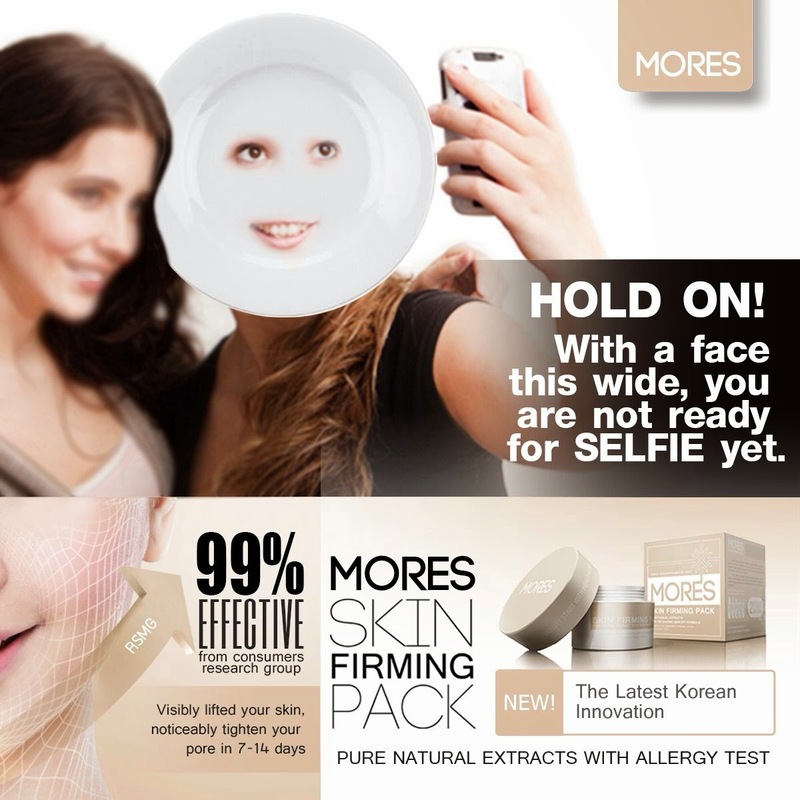 MORES Skin Firming Pack: yes. 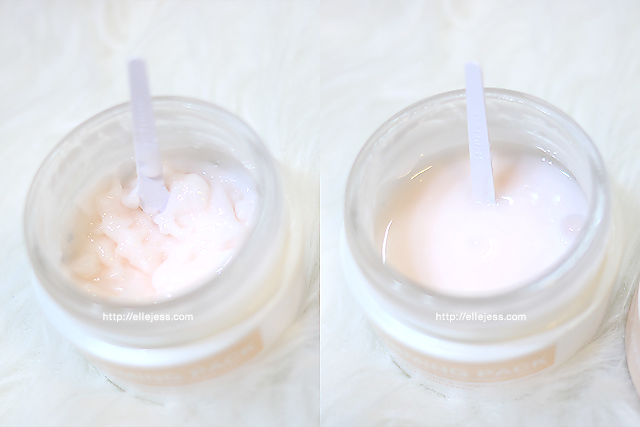 As the instruction says, you use the WB first, so it may act as the base serum or light lotion. Then you apply the SFP on top of it to lock in the moisture overnight and give you the nutrients both of them promise. 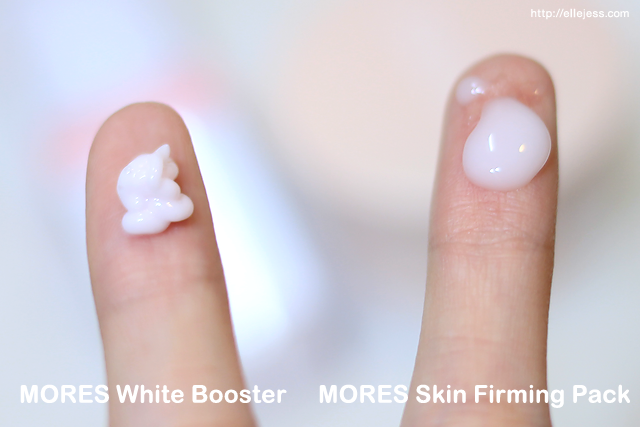 Does the White Booster brighten your skin? A bit, I guess. Not very significant to me. 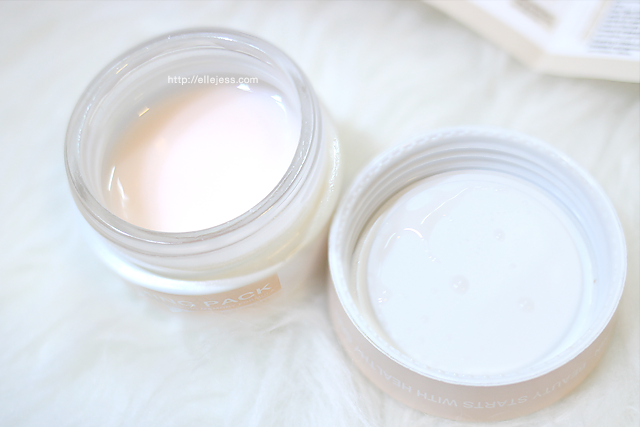 Does the Skin Firming Pack lift up your skin and tighten your pores? 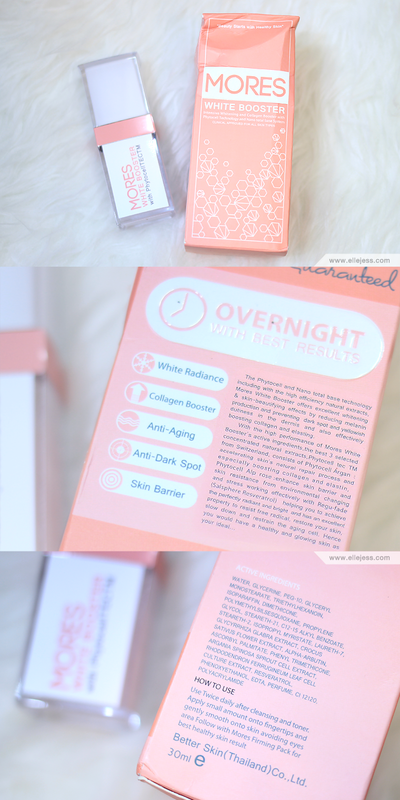 For the whole two weeks, I admit I woke up happy every morning because of the bouncy, poreless skin I got from these products. If not because of the hot-n-humid weather in Jakarta, I think it’ll stay that way. 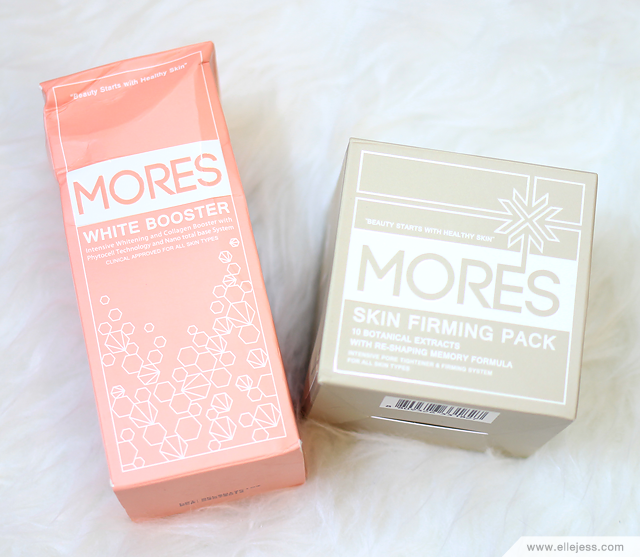 I do think that MORES White Booster and MORES Skin Firming Pack will work wonder for those with less problematic skin. Normal skin bearers would love this for nightly maintenance. amannkah untuk kulit orang indonesia?? A facial will assist you perceive the right merchandise specifically suited to your skin. many folks are mistreatment the incorrect merchandise for his or her skin sort inflicting their skin to become hypersensitive, for more information click here spa packages dubai.